We are so excited we can barely contain ourselves. 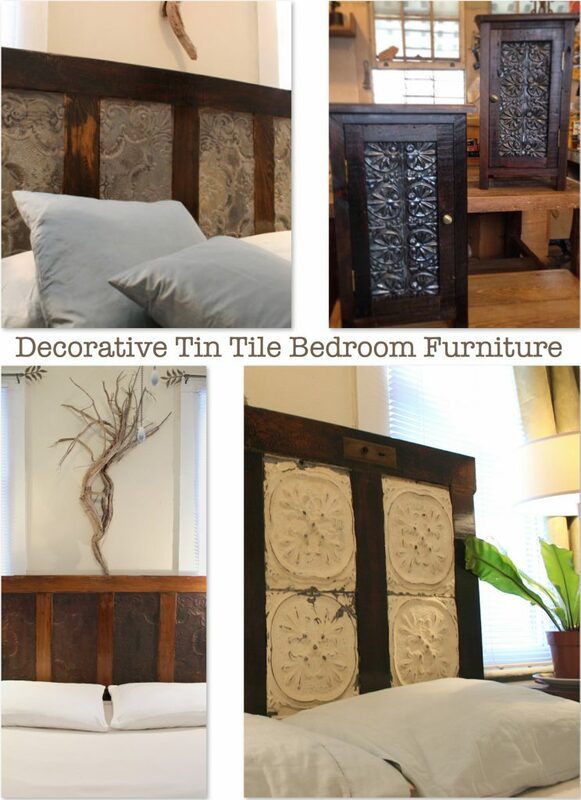 You all know how much we love ceiling tile headboards. So check out what we found on Etsy today. Doorman Designs, a craftsman / artisan from New Orleans who actually builds custom reclaimed wood and ceiling tin beds and nightstands. Best of all, he ships his bedroom furniture (and other handcrafted, “works of art”) nationwide in wooden and cardboard crates. Each crate comes packed with clear and detailed instruction of how to put the beds back together. And yes, re-construction is simple enough for a novice to tackle! Alex Geriner stumbled upon furniture design quite by accident. He wanted the furnishings in his first post college 1880s apartment to embody the charm and grit of the Crescent City. Yet, he needed to furnish this historical space on a minuscule budget. Consequently, Alex decided to build it himself. 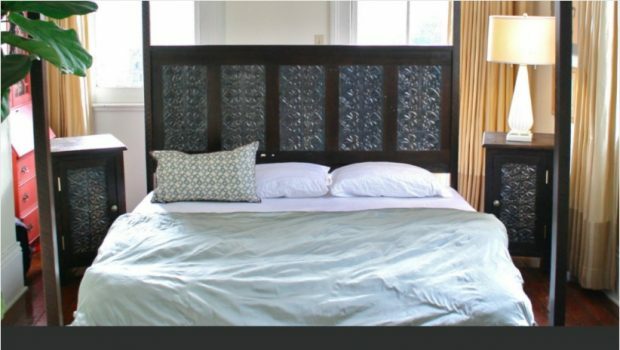 He constructed a headboard crafted from an old growth cypress five panel door salvaged from a house flooded in Hurricane Katrina. 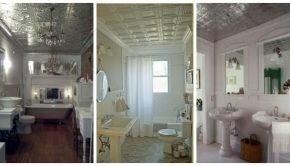 He then inlaid the panels with ornate, 19th century ceiling tins to give the piece more character and history. And the rest is history. Alex quietly crafted a reputation as a skilled and exquisite artisan. 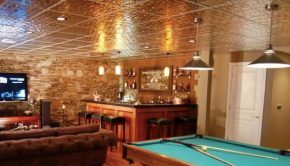 Today he not only sells his much sought after headboards, he also designs and builds coffee tables, lighting, and dining room tables, too. Alex uses architectural salvage materials with an emphasis on reclaimed wood from New Orleans homes destroyed or damaged by Katrina. 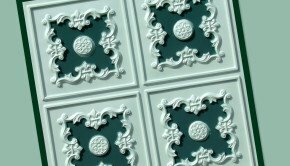 Growing up on the Gulf Coast, he loves discovering history in New Orleans’ architectural details. After Katrina, his heart broke as he watched the city’s buildings being torn down, flooded and ruined. He believes each door, each window frame, and each piece of wood is a piece of the South that should never be lost. Most of all, he likes to think Doorman Designs helps to keep New Orleans stories alive through his designs and furniture.